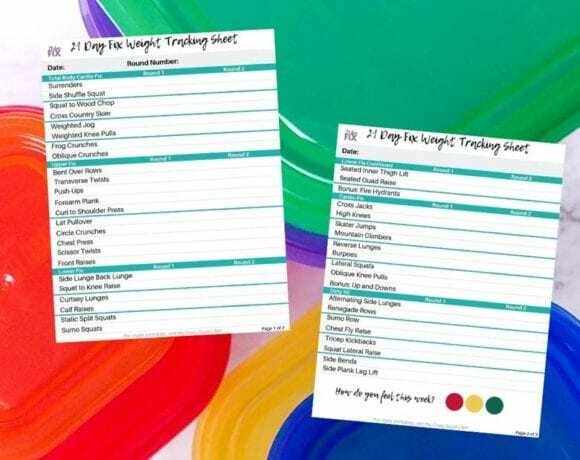 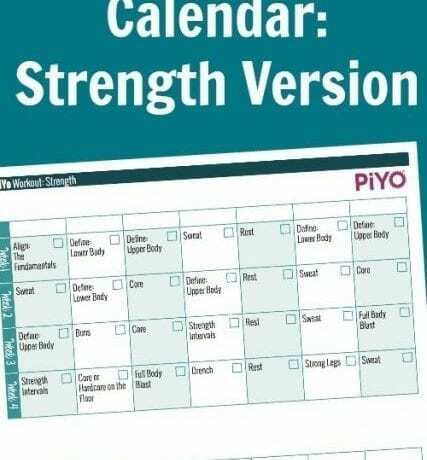 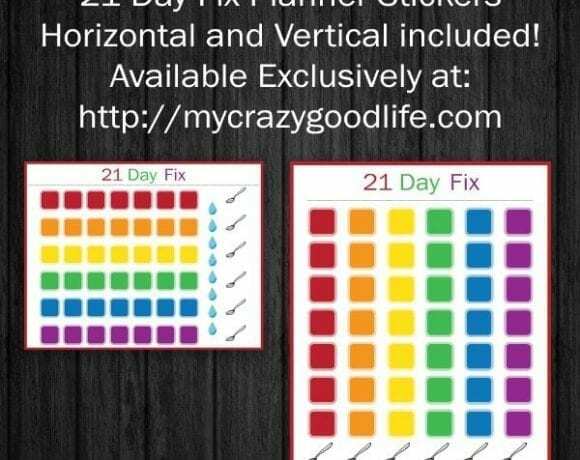 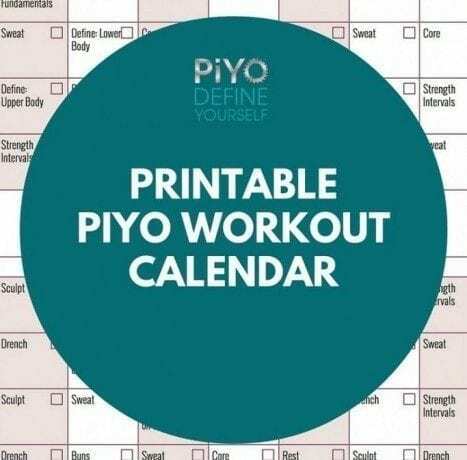 The Beachbody printables on My Crazy Good Life will help you with your success doing several Beachbody programs–Core de Force, Cize, PiYo, the 21 Day Fix, and more! 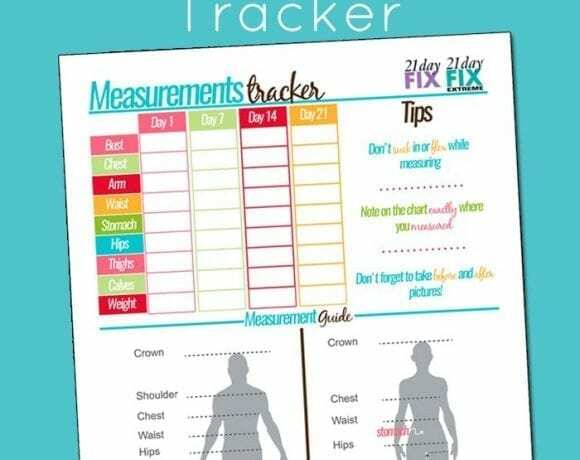 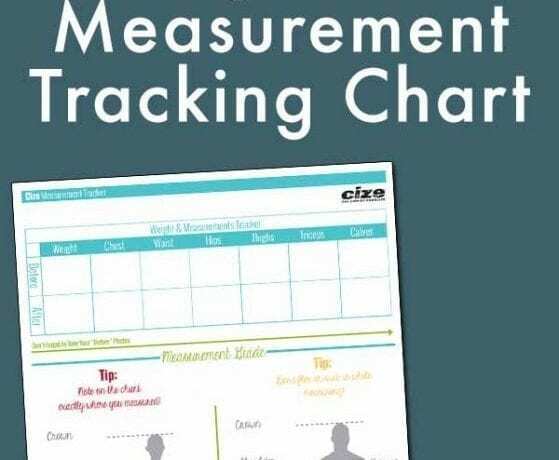 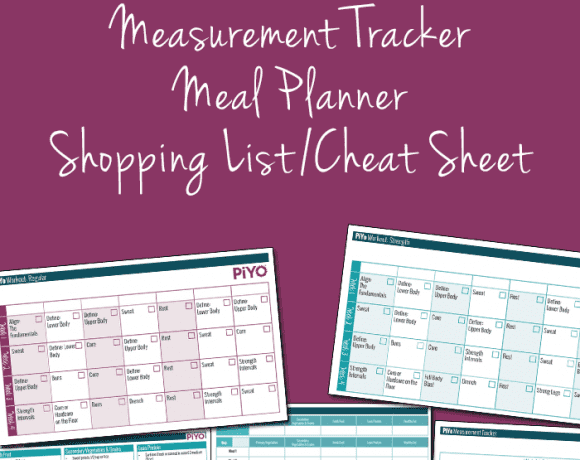 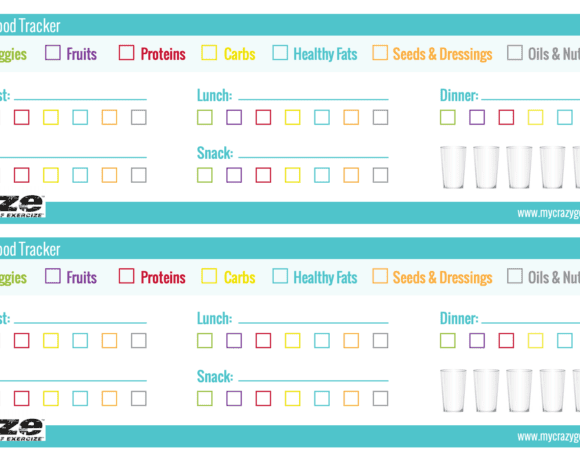 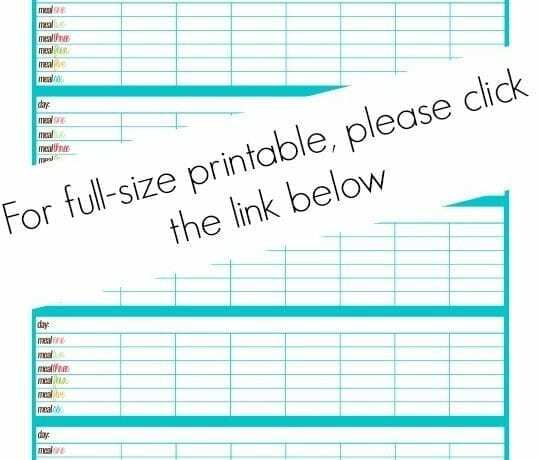 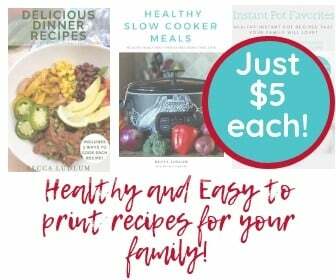 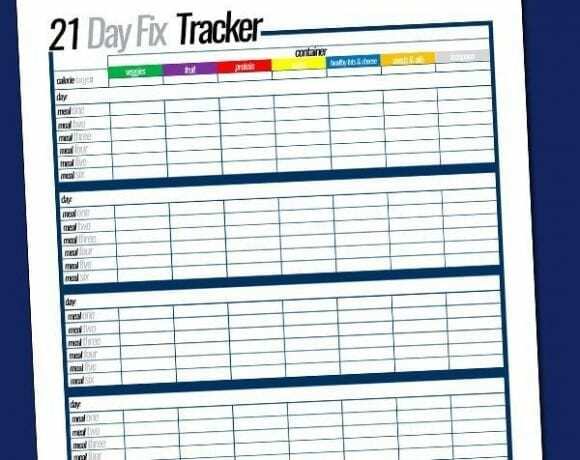 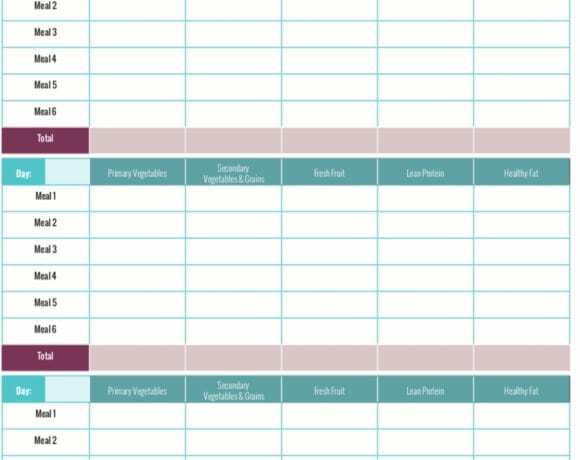 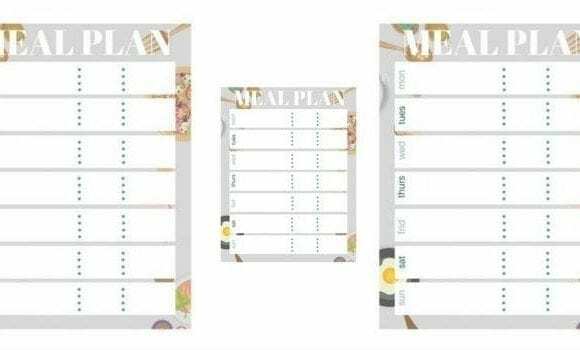 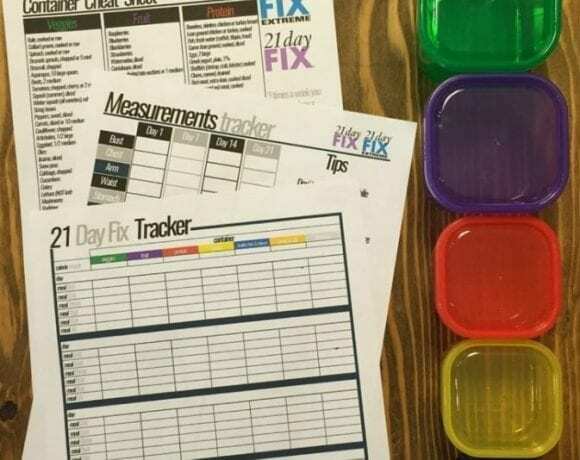 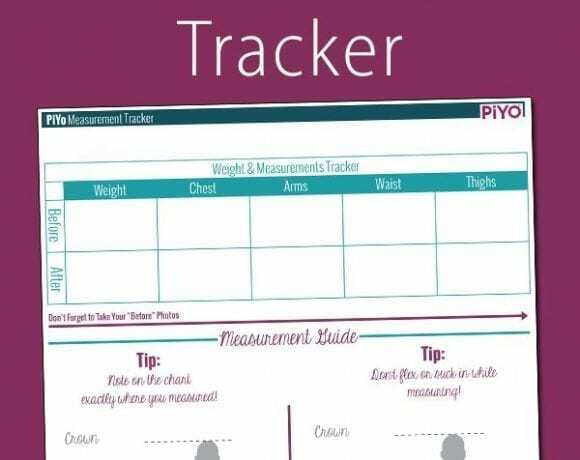 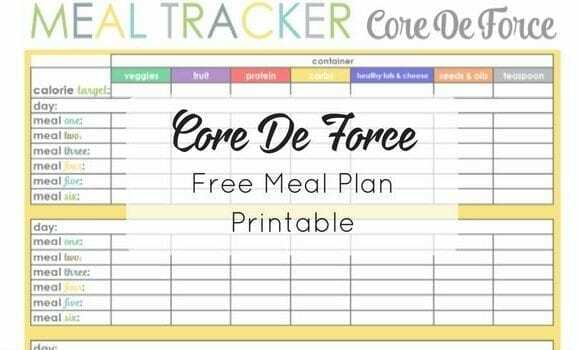 Print out these meal trackers, container trackers, weight logs, and more to be your best self! 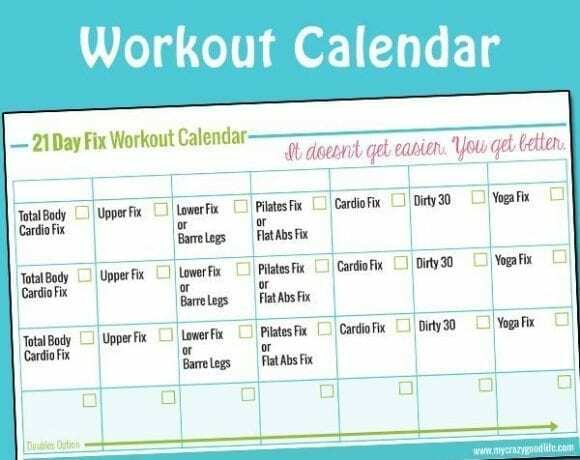 Beachbody is a fitness company that is home to some of the best trainers in the world. 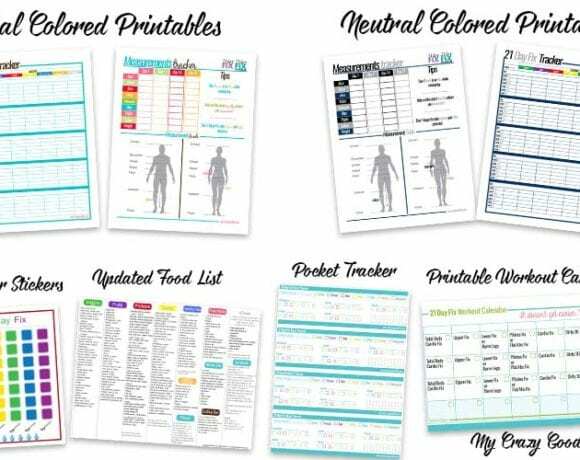 I am not a Beachbody coach, but love to bring you the best of Beachbody for free.